An annual list ranking the world's most livable cities has once again given props to three in Canada. The list, compiled by the Economist Intelligence Unit (EIU), affiliated with the Economist magazine, puts Vancouver third, Toronto fourth and Calgary in a tie for fifth with Adelaide, Australia. Melbourne, Australia, took first place for the fifth consecutive year. Five years ago, Vancouver topped the global list, Toronto was fourth and Calgary was fifth. The topical report ranks 140 cities worldwide based on living conditions and challenges affecting lifestyles. These include weighted categories such as stability, health care, culture and environment, education and infrastructure. The results are scored and ranked, pitting cities against one another. Since 2010, 57 of the cities surveyed "have seen declines in livability" due in part to issues affecting stability and safety. Cities such as Detroit, Athens, Moscow, Tunis, Kyiv, Tripoli and Damascus saw some of the most dramatic drops in the global index. Calgary, Canada, tied with Adelaide, Australia. Helsinki, Finland, tied with Zurich, Switzerland. 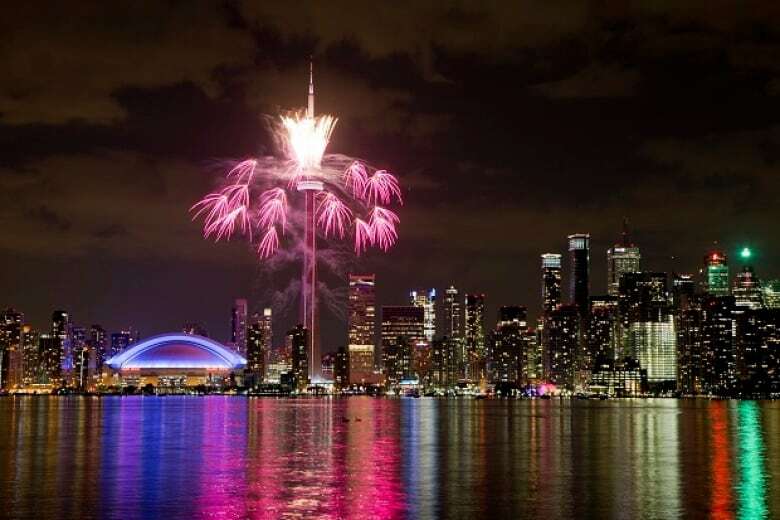 Toronto ranked fourth on the list of the world's most livable cities, the same spot it held five years ago. (Rebecca Blackwell/Associated Press)In January, the Economist named Toronto as the best city to live in globally based on its top 25 list ranking "index of indexes," which measures a variety of factors including safety, livability and cost. Montreal followed with a second-place showing in the overall list. The January report referred to Toronto as a "consistent performer across the five other indexes" compiled by the EIU. The largest city in Canada was also named the eighth safest city worldwide.